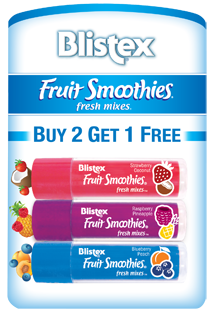 Lip Massage Press Release | Blistex, Inc.
OAK BROOK, Ill., June 23, 2009 – They allow you to whistle, get attention and show affection. 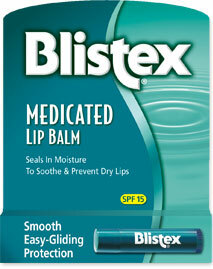 So, it’s about time lips get a little love in return. 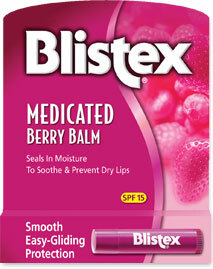 With its latest innovation, Lip Massage, Blistex gives lips a new experience that might even be better than a kiss. 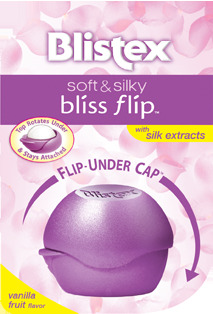 Blistex Lip Massage offers a truly unique soft and textured applicator tip to stimulate lips and smooth away rough spots, plus an ultra-rich formula that softens while it hydrates. 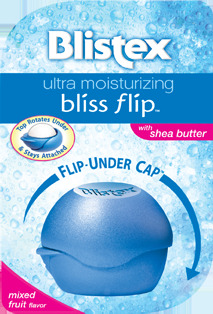 The gentle, pliant ridges on Lip Massage’s applicator tip invigorate lips while working the superb moisturizing formula beyond just the lip surface. 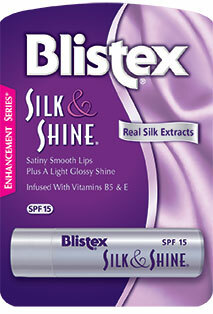 The results are smooth, lustrous and totally refreshed lips that feel like they’ve just had a massage. 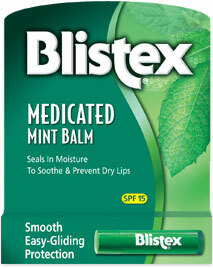 Blistex Lip Massage also delivers a one-of-a-kind formula/package combination. 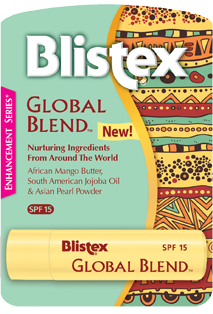 While all other non-solid balms are only offered in a traditional soft tube form, Lip Massage’s soft formula comes in a durable stick container that dispenses with a simple twist. 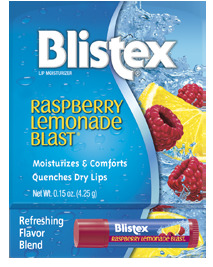 Blistex Lip Massage combines the most effective moisturizers, including jojoba, sunflower oil, and shea butter, to provide intense hydration to soothe and rejuvenate dry lips. 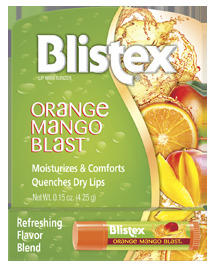 While Lip Massage leaves lips looking and feeling their best, it also delivers another vital lip care feature—protection. 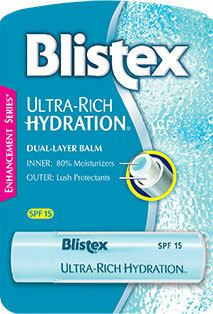 With a dermatologist-recommended SPF 15 level, this Blistex product combines several broad spectrum sunscreens for superb protection from both UVA and UVB rays. 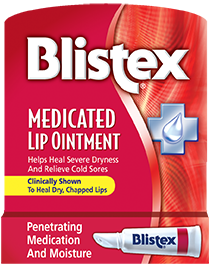 With a suggested retail price of $2.49, Blistex Lip Massage will be available in October at food, drug and mass merchandisers nationwide. 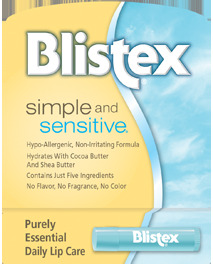 The Lip Care Specialists at Blistex offer a full, innovative and differentiated product line – with highly effective formulas, unique added benefits and unparalleled sensory experiences – to address a broad spectrum of lip needs for men and women. 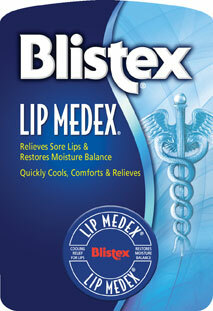 Blistex has delivered the best selling new item in Lip Care for the past 9 out of 10 years. 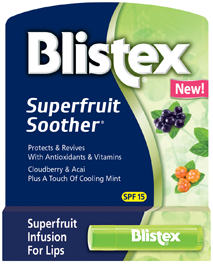 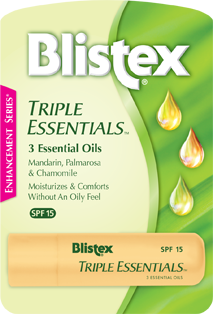 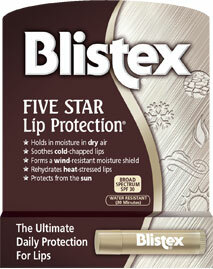 For additional information about Blistex products and important lip care tips, visit www.Blistex.com.